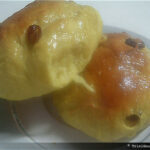 From time to time people reach this site by running a search for “Vegan recipes from Trinidad and Tobago”. Veganism as a movement isn’t very pronounced here however many of our most popular dishes (such as doubles) are actually vegan, and many are easily adaptable to vegan requirements. I am currently going through my archives and retagging recipes (where appropriate) as Vegan in nature. You can see a list of them by clicking this Vegan category link. 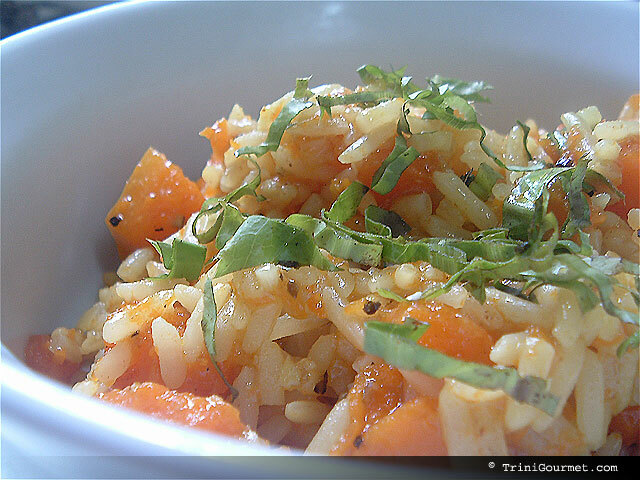 I have also come across this great starter link for Vegan Recipes from Trinidad and Tobago. I’m particularly interested in trying her vegan version of Accra! Hopefully you now have more than enough ideas to get started!